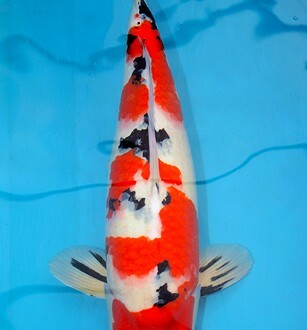 High Quality certified koi from our last trip to Sakai Fish Farm (株)阪井養魚場 and Omosako Koi Farm (有)面迫養鯉場 in Hiroshima. 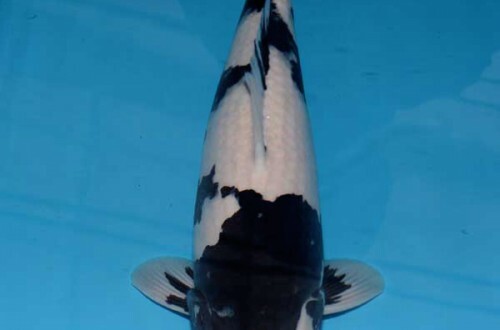 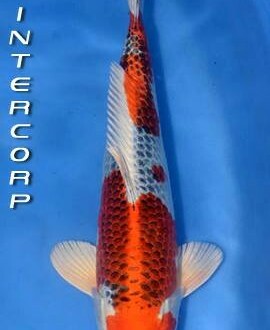 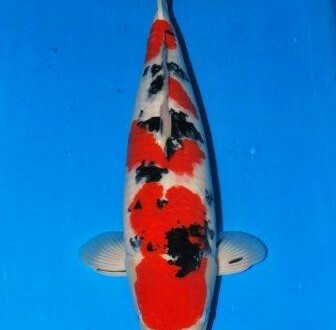 Check out http://www.koi.com/sales for more information, photos and video or stop in to Pan Intercorp and see many of these world class koi in person! 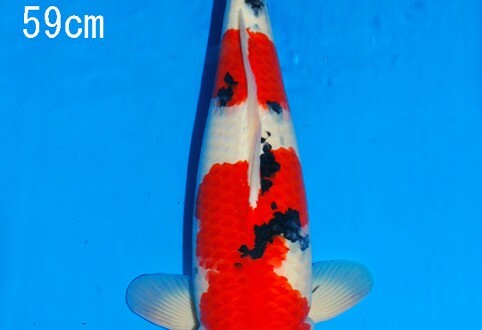 Call 1-800-827-5819 or email zak@koi.com if you have any questions. 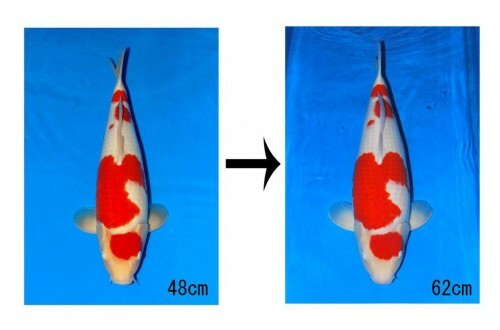 This entry was posted in Uncategorized on December 27, 2013 by koiadmin. 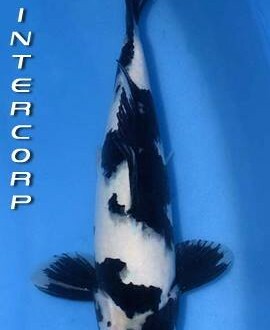 Pan Intercorp has just received a shipment of specially selected Kohaku, Sanke, Shiro Utsuri and Kujaku from Sakai and Omosako. 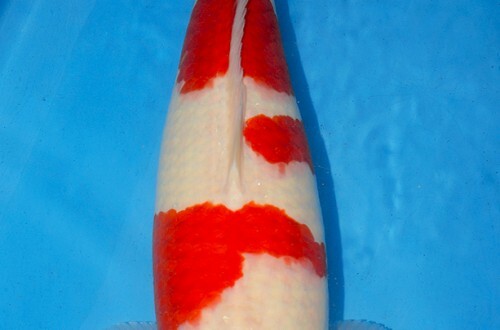 These Nisai and Sansai were picked up on our last trip to Hiroshima in late November. 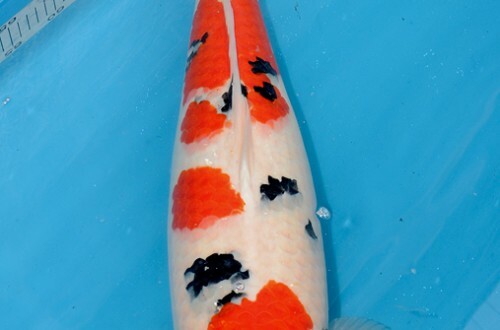 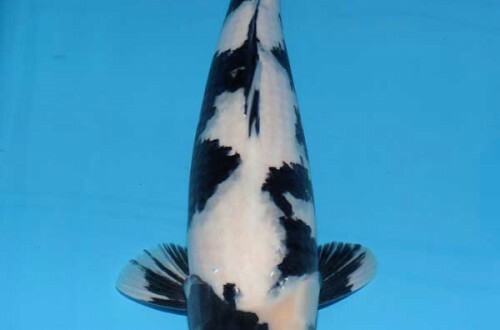 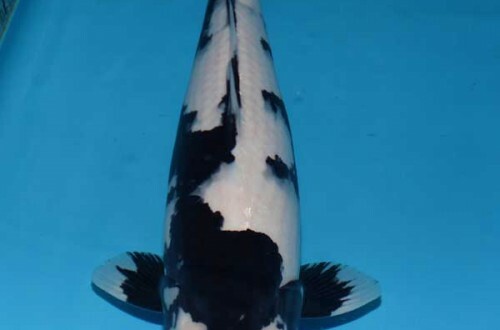 Take a look at the updates in our Sales ( Click Here ) section and shoot us an email or give us a call at 1-800-827-5819 if you have any questions about the koi being posted. 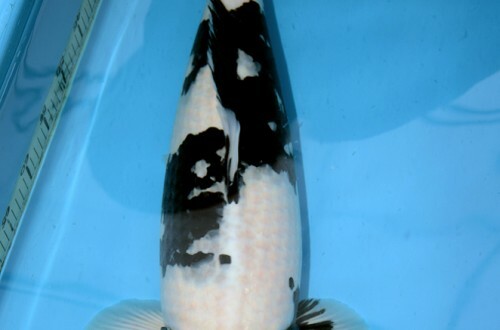 This entry was posted in New Arrivals, Uncategorized on December 6, 2013 by koiadmin. 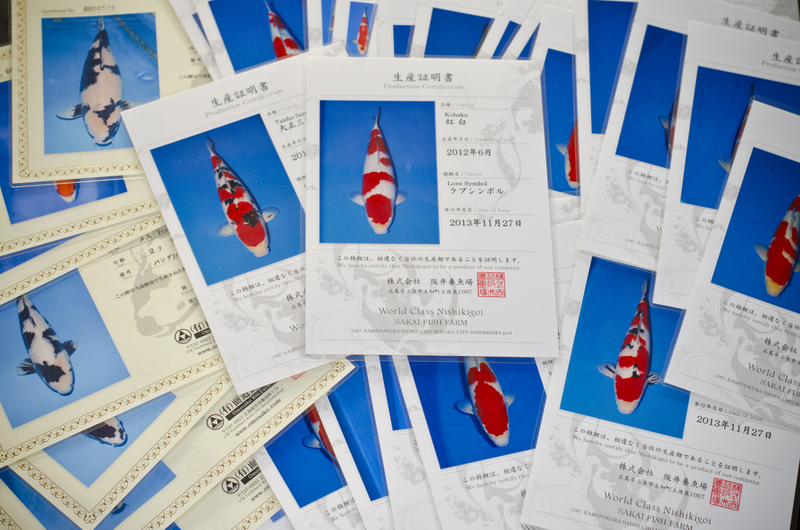 The 1st Pan Intercorp / Sakai Jumbo Tosai Grow-out Competition concluded on November 20th, 2013 and was a amazing success! 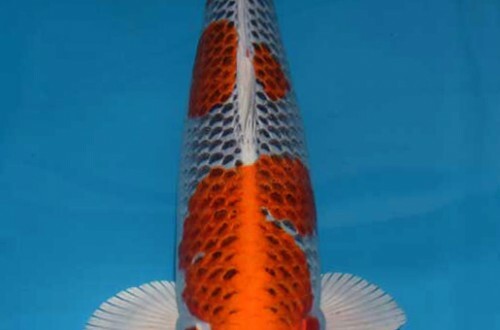 Congratulations and a big thank you to all of those who participated in this years event. 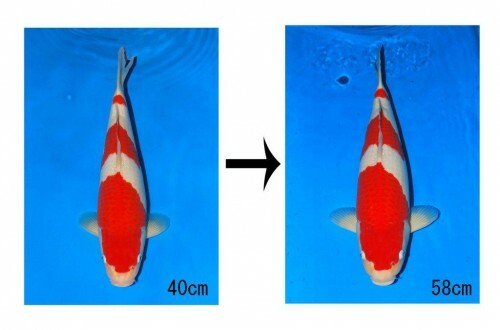 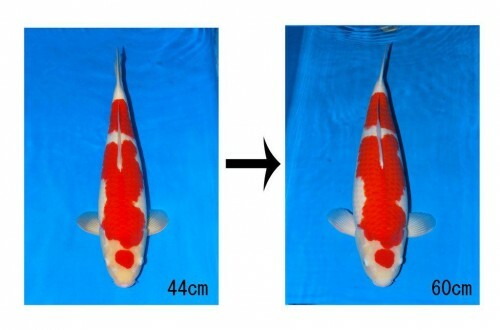 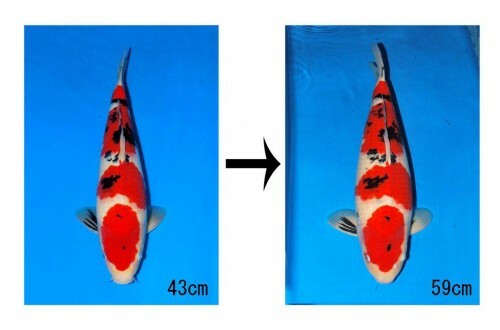 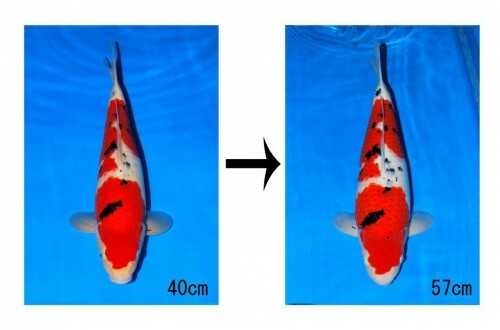 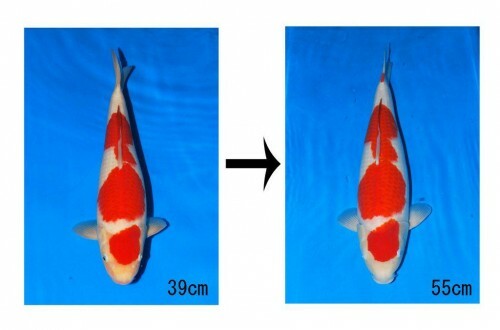 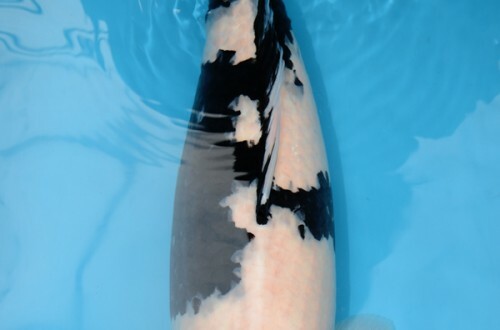 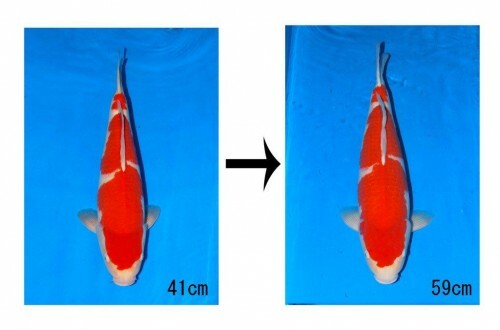 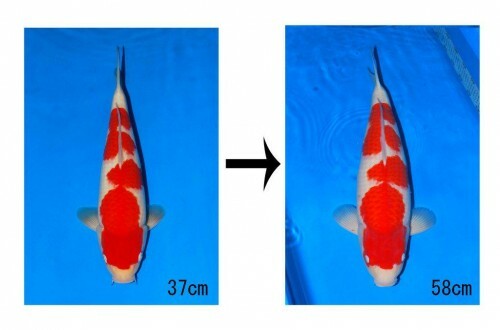 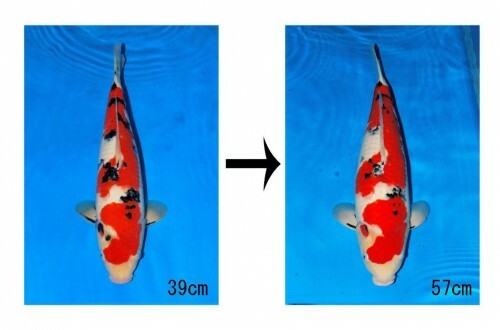 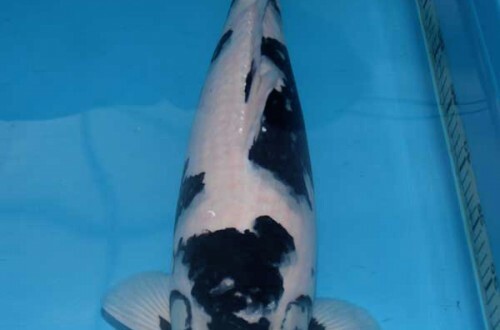 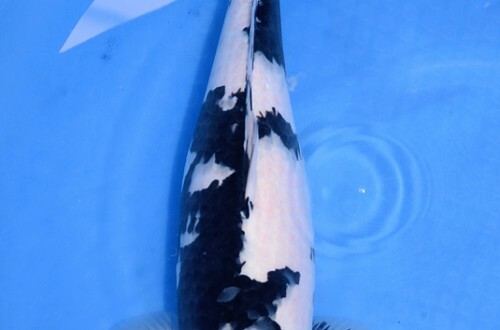 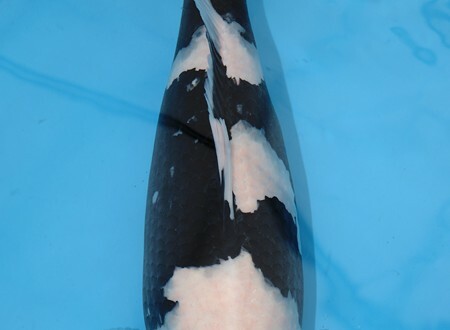 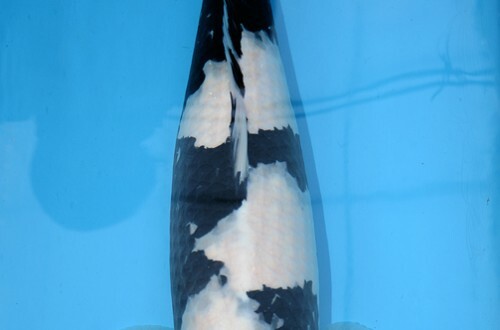 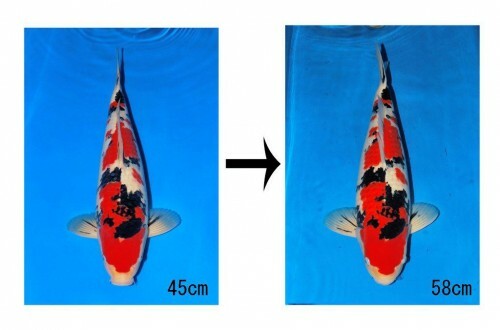 The pictures below display how the competing koi looked the day that they were purchased along side a photo taken just days before the Grow-out competition event took place. 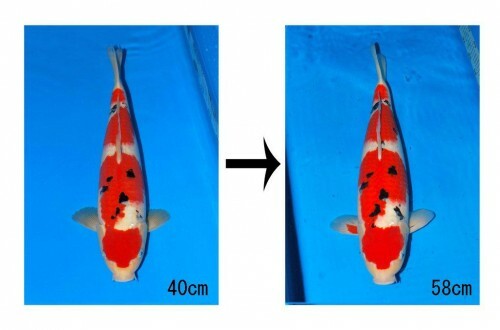 Incredible to see the growth and changes that take place in just 7 months. 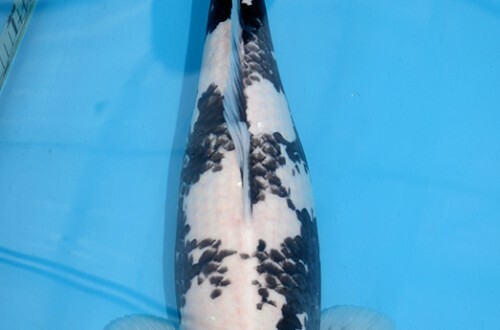 Keep your eye on the news section of koi.com for updates and details on the 2nd – Pan Intercorp / Sakai Jumbo Tosai Grow-out Competition… Coming soon!! 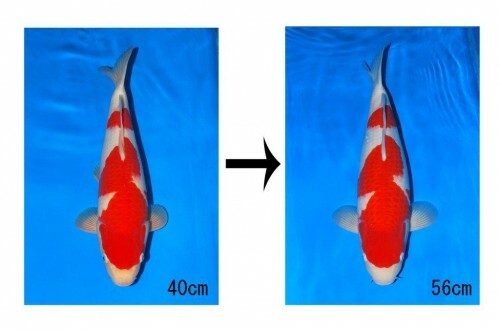 This entry was posted in Uncategorized on December 3, 2013 by koiadmin.